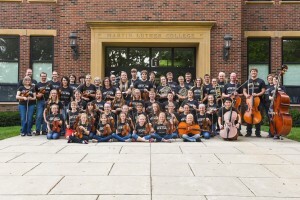 2016 Pops Camp Registration Now Open! Registration for the 2016 Pops Camp is now open! 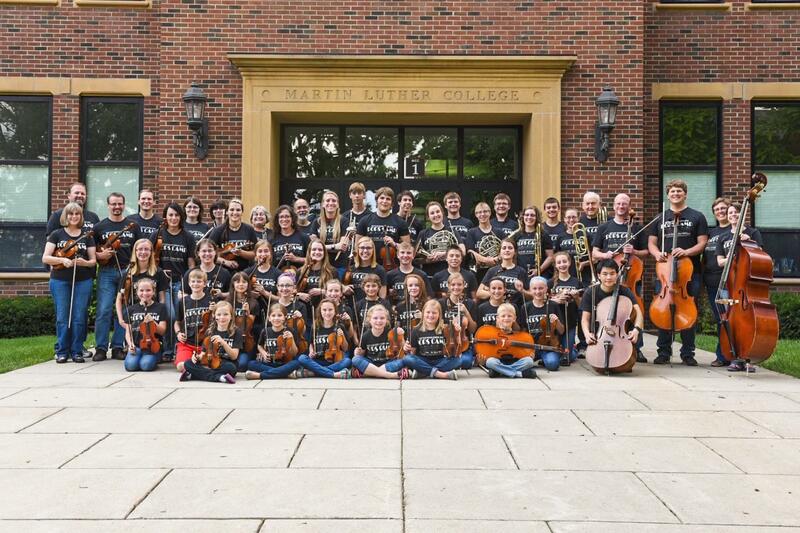 Happening July 18-22, 2016 at Martin Luther College, come and join us for a week of fun playing as a part of a full orchestra! 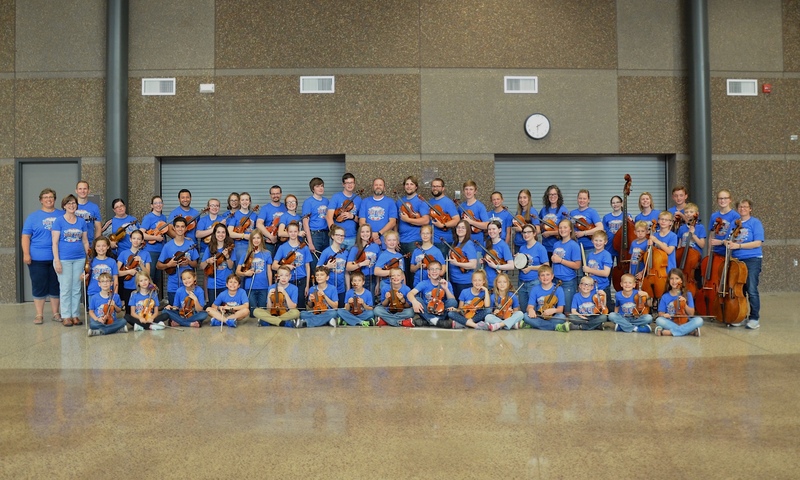 We are looking for string, wind, and percussion players for the entire week so register today. You can find more information along with registration and pricing information on the 2016 Pops Camp page on our website. Next PostNext Group Lessons Moved!